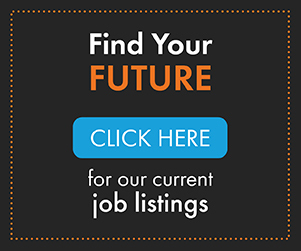 Looking for the latest Commercial Real Estate news in Denver?  Get Mile High CRE’s newsletter delivered to your inbox! Our newsletter is sent out regularly twice a week to provide you with articles you may have missed. Additionally we send breaking and exclusive news updates so you’ll always be in the know.